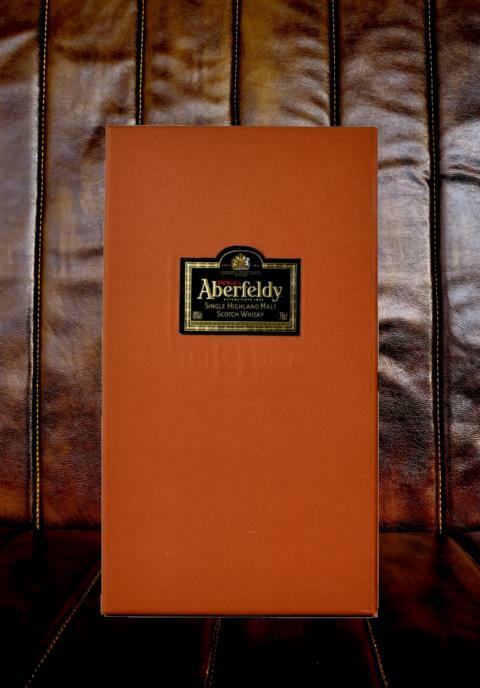 Aberfeldy Bottle Index - yabejojos Webseite! 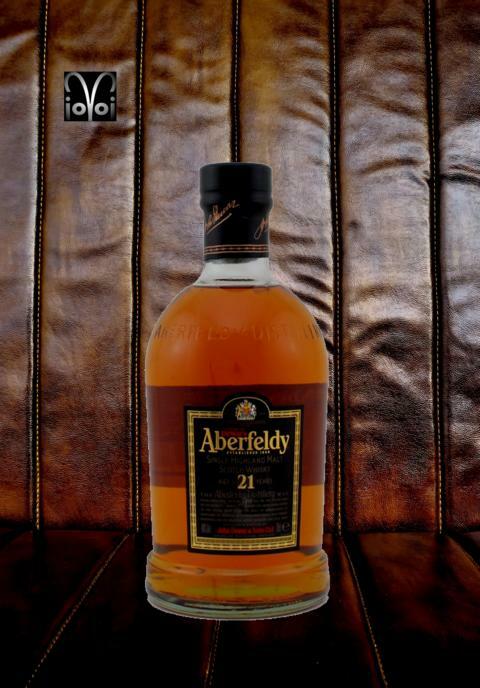 Category: Single Malt - Stated Age: 21 Years - Vintage: ? 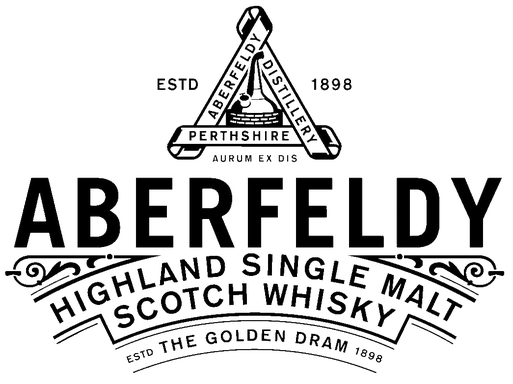 - Bottled: bis 2016 - Cask#: ? - Casktype: ? - Number of Bottles: ?